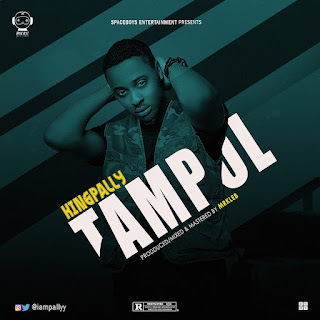 Nigeria rapper and singer KINGPALLY is here after a while with another dope Mp3 song titled TAMPOL. 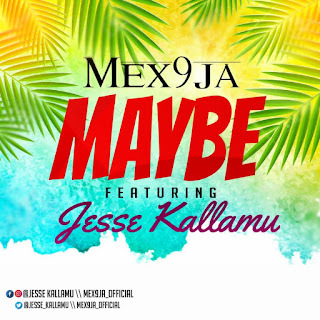 The song produced by one of the best producer in Nigeria MR KLEB BEATZ. DOWNLOAD MP3 King Pally - Tampol AND ENJOY. 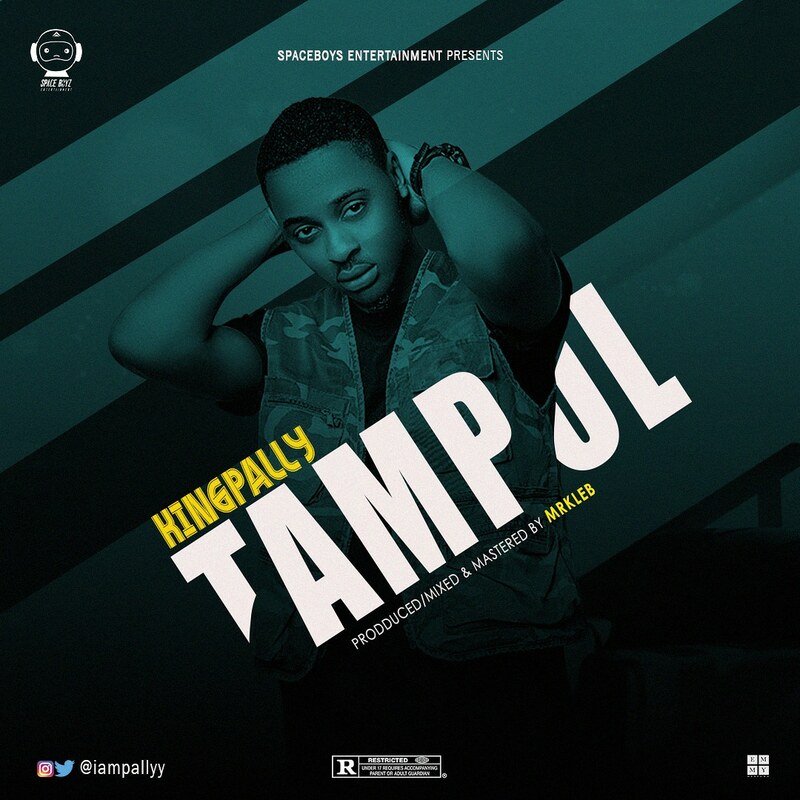 There has been no response to "King Pally - Tampol (Prod by MrKlebbeatz)"